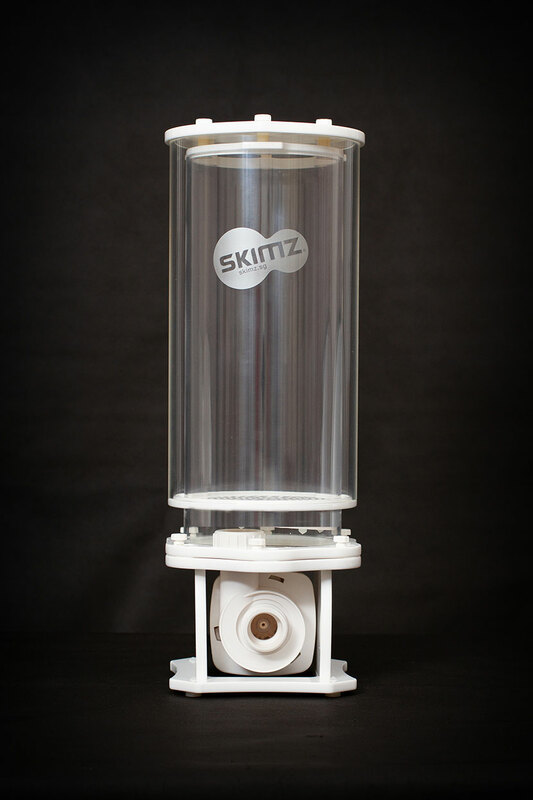 Skimz launches on the market two automatic zeolite reactors called respectively ZAR127 and ZAR157. 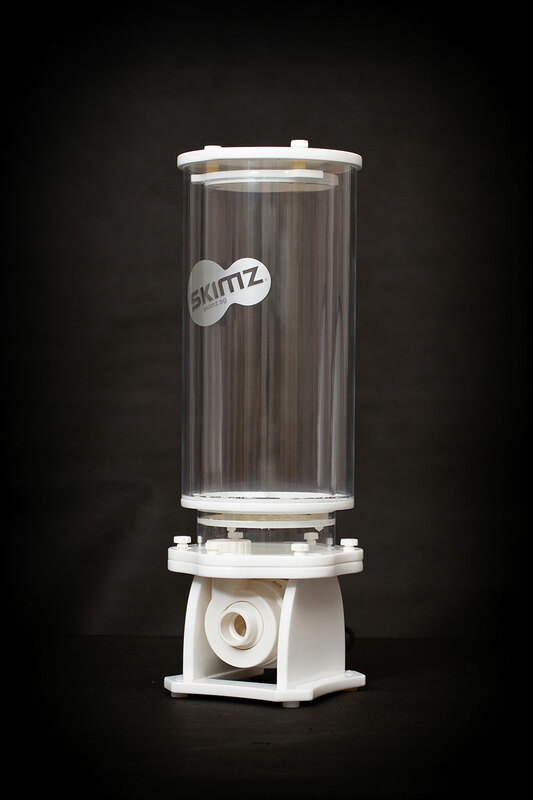 ZAR is the acronym for Zeolite Auto Reactor. Its construction follows the previous ZM series that was manual. The two reactors, different for capacity and pump, have two modalities of recycling of the water. 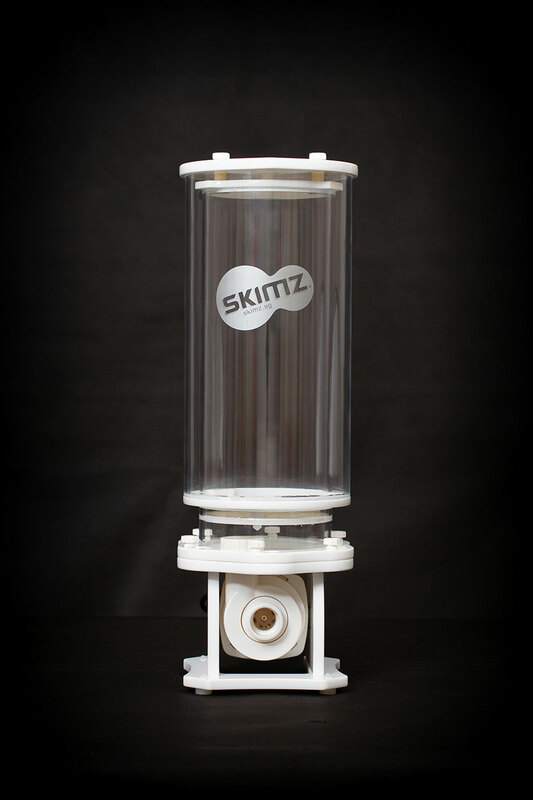 The reactor itself has been designed without pipes and with the specific intent to occupy less space as possible in sump. Moreover, this construction seems to have preferred an easy change of zeolite as you will see in the video. The two reactor has two modalities of recycling of the water and 4 different rates thanks to the adjustable electric pupm given in dotation. 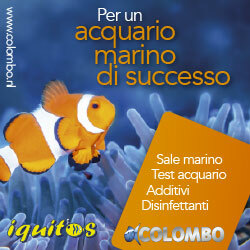 The have the “pause” modality that allows to dose the bacteria. 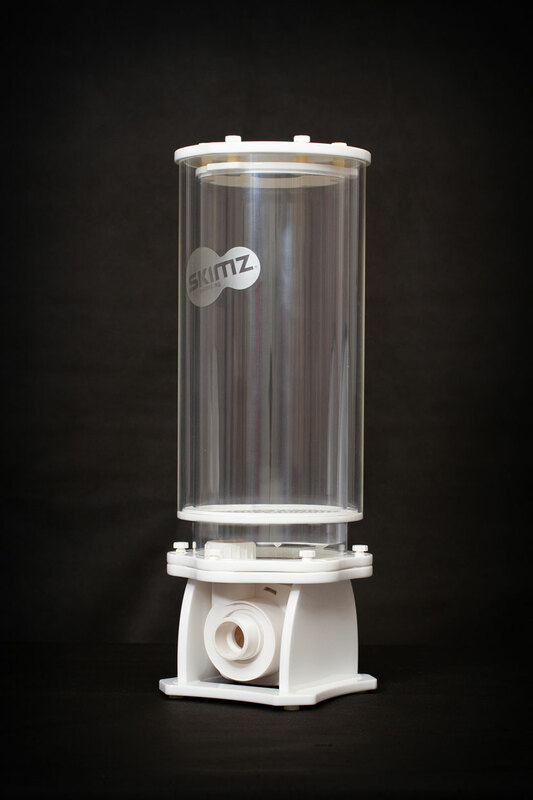 The flow rates have been studied on the basis of the quantity of zeolite in the reactor. So you load the media and you choose the flow you desire. Moreover, the controller has a button for double the flow so you can have greater speed of nutrient absorption. The two ways of recycling allows the recyrcle twice a day or once an hour. The price is very low considering that we’re talking about 182 euro for the ZAR 127 and 225 euro for the ZAR 157. 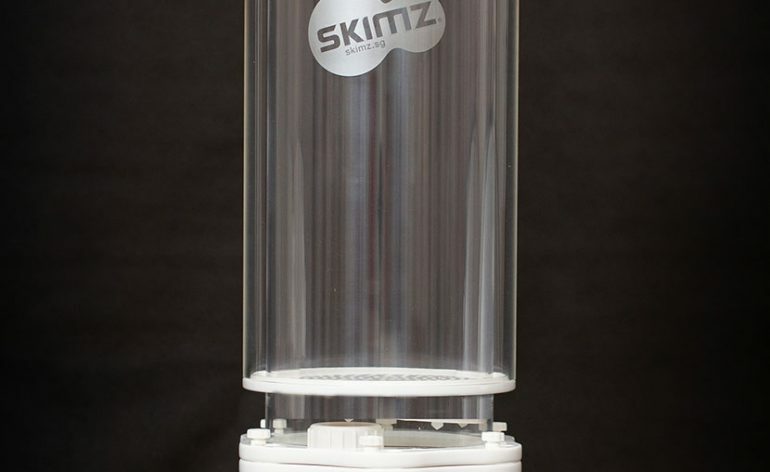 In Italy the Skimz brand is actually (and finally) distributed by AGP.